Why See Bobfest - A Celebration of Bob Dylan? From poet protest singer to Pulitzer Prize-winning living legend, Bob Dylan's richly-storied career is the stuff of music history. 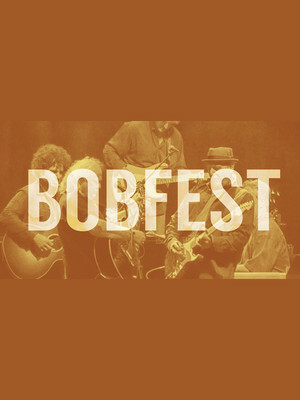 Celebrate the iconic performer's legacy at Bobfest - The Bob Dylan Birthday Bash, an annual Red Bank tradition that marks its 20th anniversary this year! Just in time for Memorial Day weekend, host and founder Pat Guadagno, a well-travelled New Jersey troubadour known for retooling the classics, welcomes a talented roster of musicians to perform Dylan's best loved works. 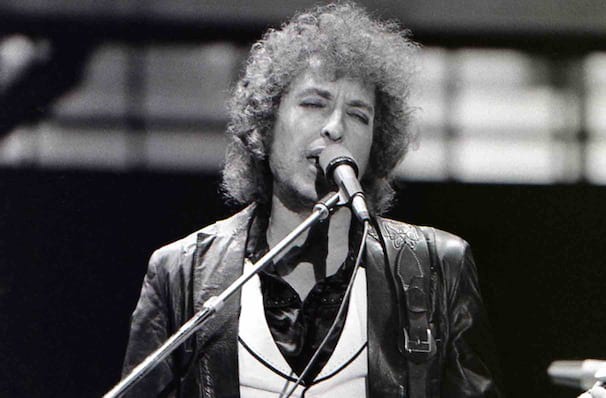 What began as an impromptu performance of every Dylan song Guadagno knew at the Downtown Cafe two decades ago has flourished into a fully-fledged mark-the-calendar, Bob-centric festival. Join the festivities as Guadagno and his backing band Tired Horses go through every era of Bob, performing classics like Blowin' In The Wind and Like A Rolling Stone from his acoustic folk phase, and I Want You and Leopard-Skin Pill Box Hat from his electrified rock and roll reinvention. Sound good to you? Share this page on social media and let your friends know about Bobfest - A Celebration of Bob Dylan at Hackensack Meridian Health Theatre. Please note: The term Hackensack Meridian Health Theatre and/or Bobfest - A Celebration of Bob Dylan as well as all associated graphics, logos, and/or other trademarks, tradenames or copyrights are the property of the Hackensack Meridian Health Theatre and/or Bobfest - A Celebration of Bob Dylan and are used herein for factual descriptive purposes only. We are in no way associated with or authorized by the Hackensack Meridian Health Theatre and/or Bobfest - A Celebration of Bob Dylan and neither that entity nor any of its affiliates have licensed or endorsed us to sell tickets, goods and or services in conjunction with their events.